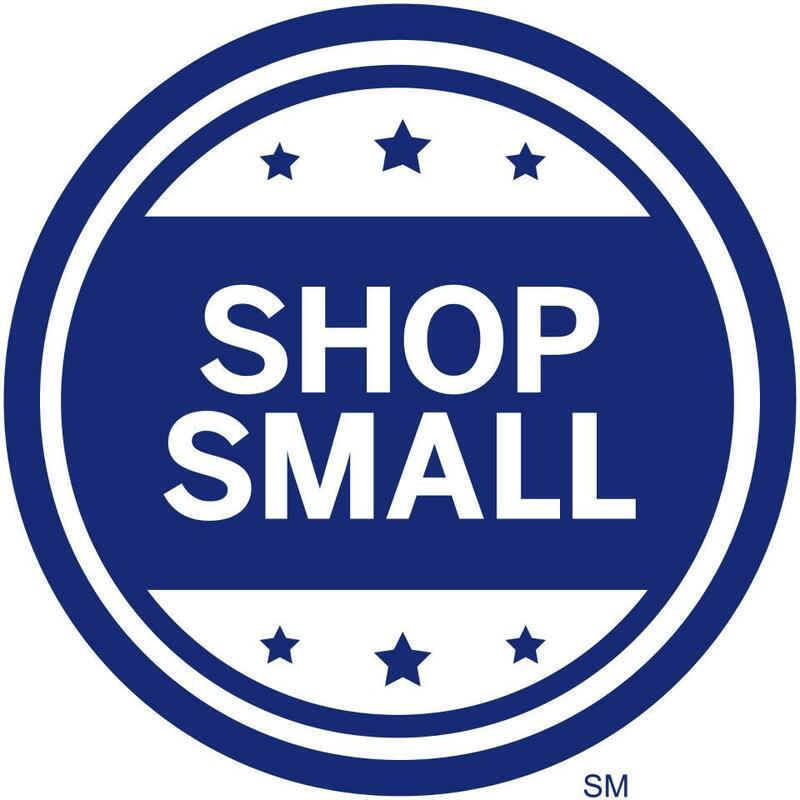 Between Black Friday and Cyber Monday, Small Business Saturday, November 26, exists to encourage all Americans to “Shop Small.” Small businesses generate two of every three net new jobs and deliver essential goods and services to America’s communities 365 days a year. Last year, Small Business Saturday packed a big punch to the U.S. economy: 95 million consumers shopped small and spent $16.2 billion. As the voice for our nation’s entrepreneurs, the U.S. Small Business Administration celebrates the 28 million small businesses that ignite our local economies and enrich our communities throughout the year. During the holiday season, SBA puts special emphasis on their impact with Small Business Saturday. This year the SBA Cleveland District Office, Congresswoman Marcy Kaptur, and Lakewood Mayor Mike Summers will take to the streets to kick off the celebration. During the past several years, Lakewood has experienced a surge in development activity, particularly with the growth of small businesses. That’s thanks in no small part to an active and engaged business community that has been a part of Lakewood since the city’s beginning.